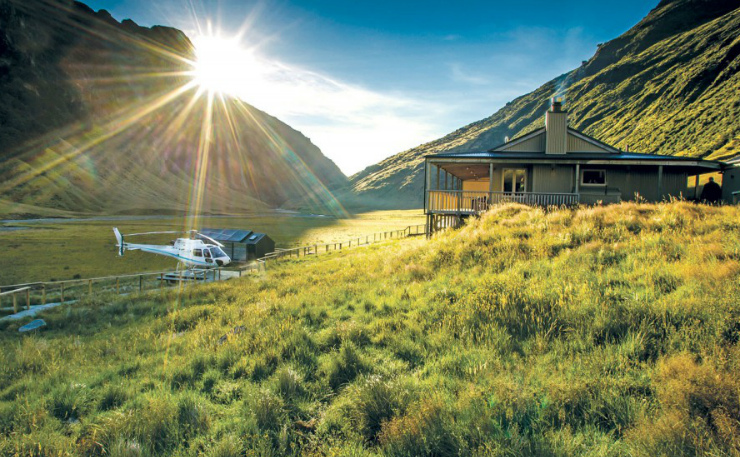 Luxury Adventures have designed a select range of unique vacations/holidays so you can experience the best of New Zealand and the South Pacific. We offer a diverse array of options, from Romantic Honeymoons & Getaways, to Wine and Food discoveries, Family Vacations and Spa Packages to mention a few. If you would like to combine other destinations such as Australia, Fiji, Tahiti, Cook Islands with your New Zealand experience, just look for the Multiple Country icon. Our Exclusive icon denotes vacations of distinction; we consider these to include our finest experiences and believe them to be unrivalled in every sense. If you would prefer a personally tailored vacation/holiday simply complete our online tailored enquiry form and we'll respond to you within 12-48 hours.